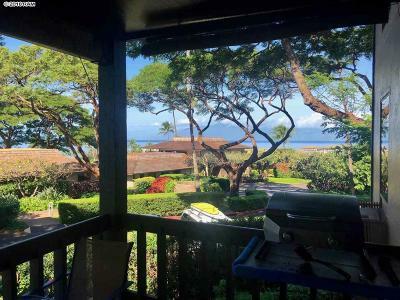 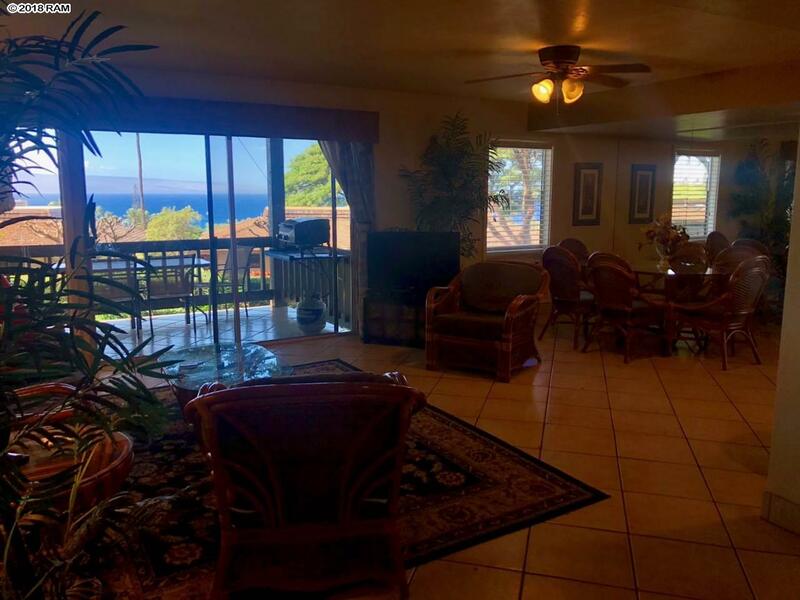 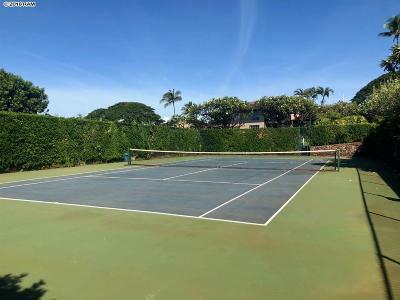 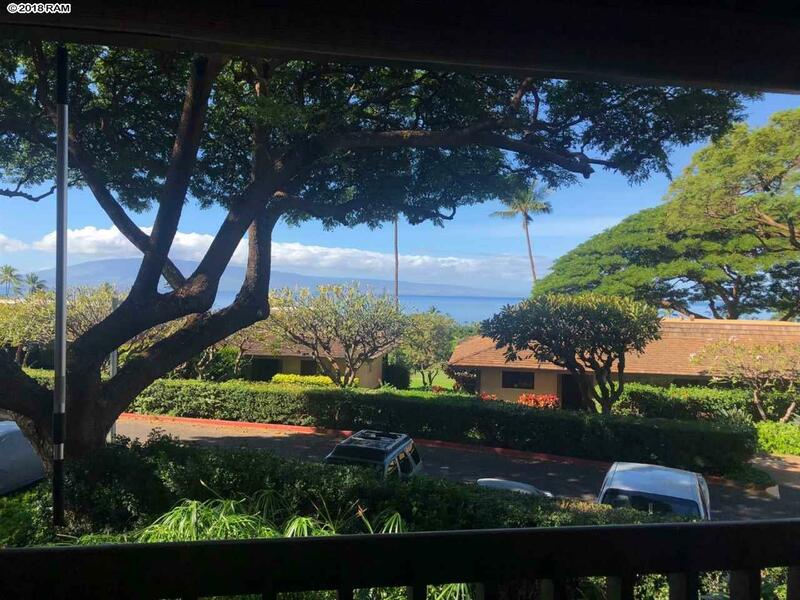 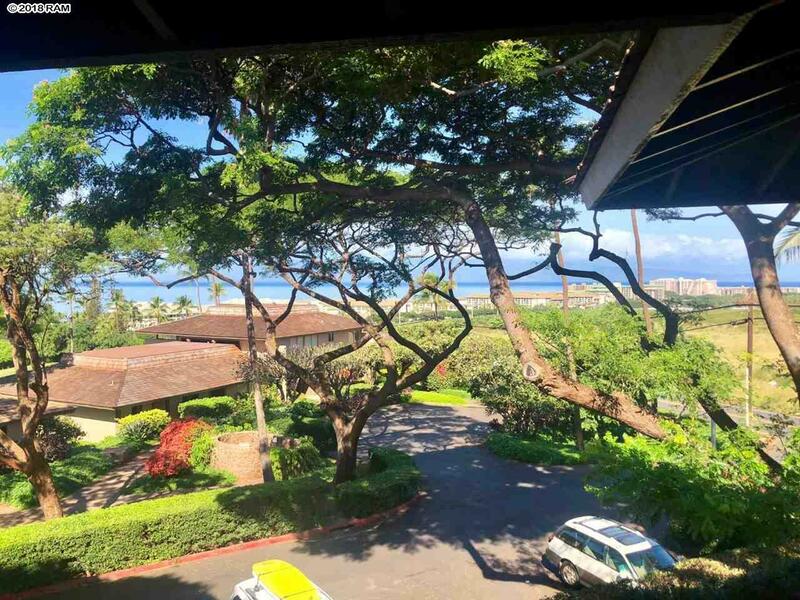 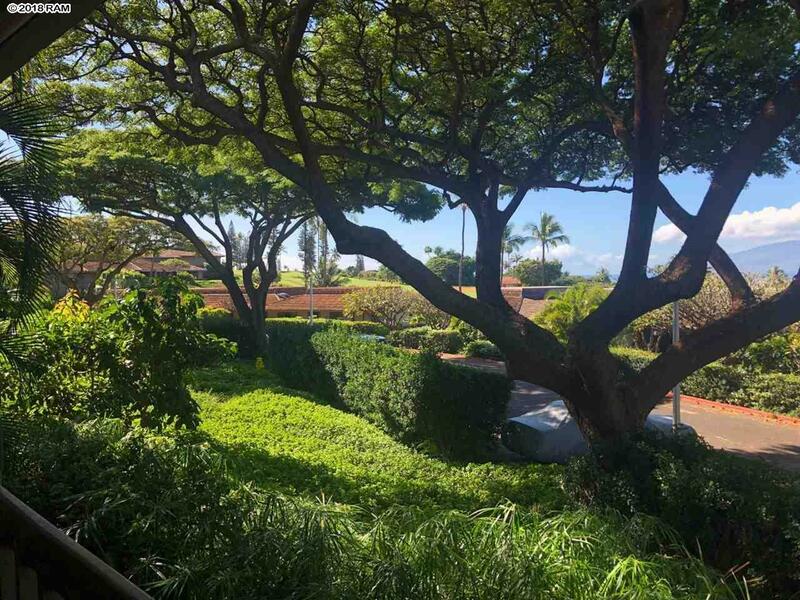 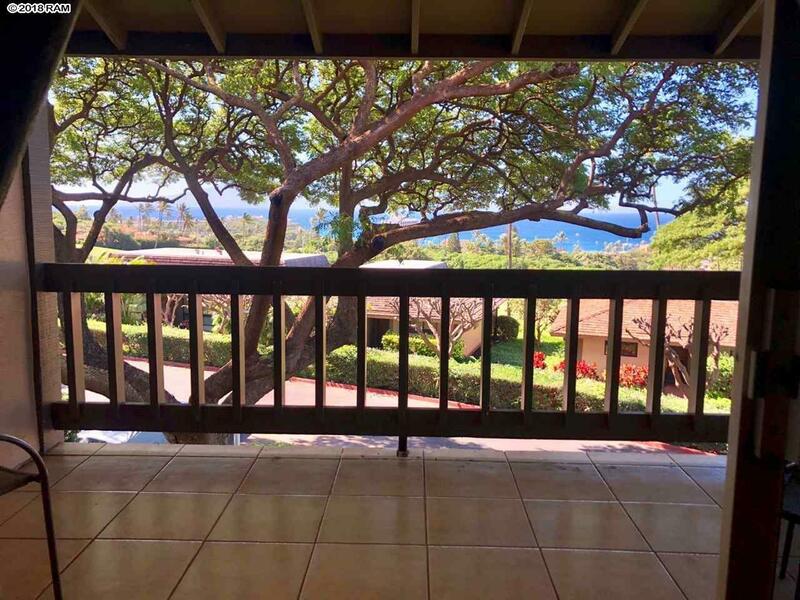 3bd 2.5 ba Kaanapali Plantation with 180 Awesome Ocean View! 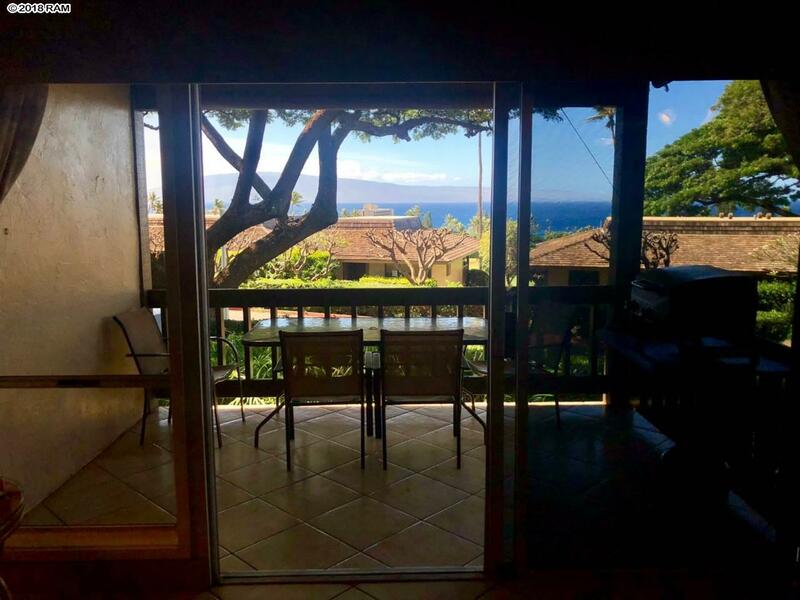 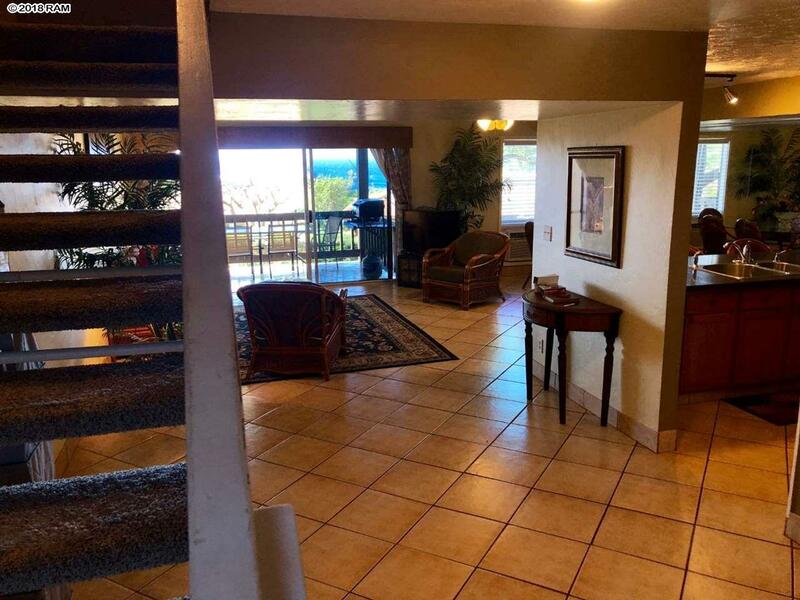 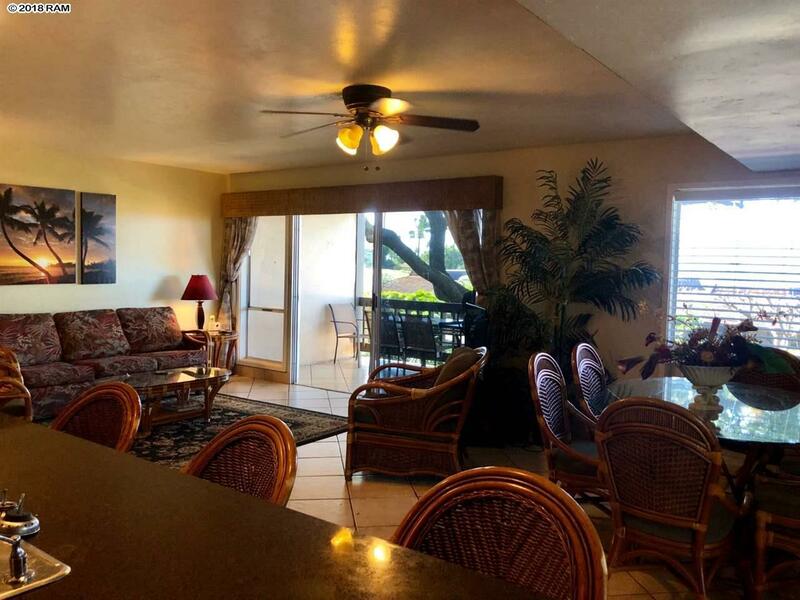 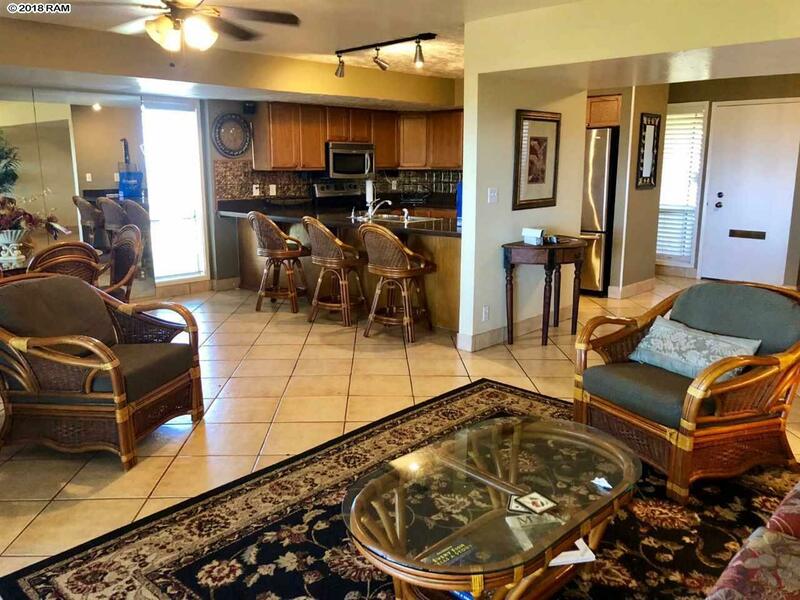 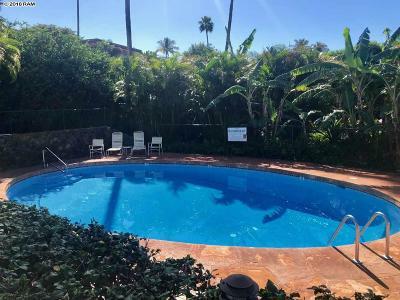 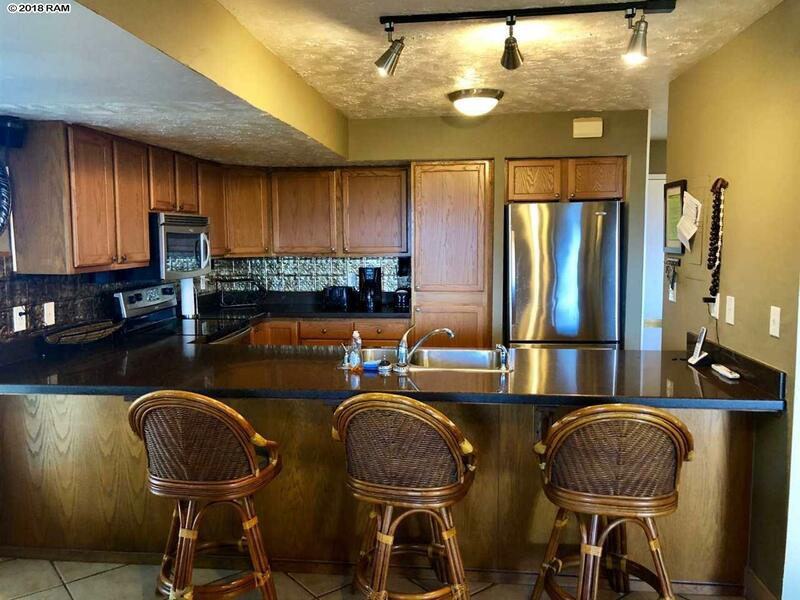 The best deal in Kaanapali, this large upgraded three bedroom two and one half bathroom ocean view condo will not last long. 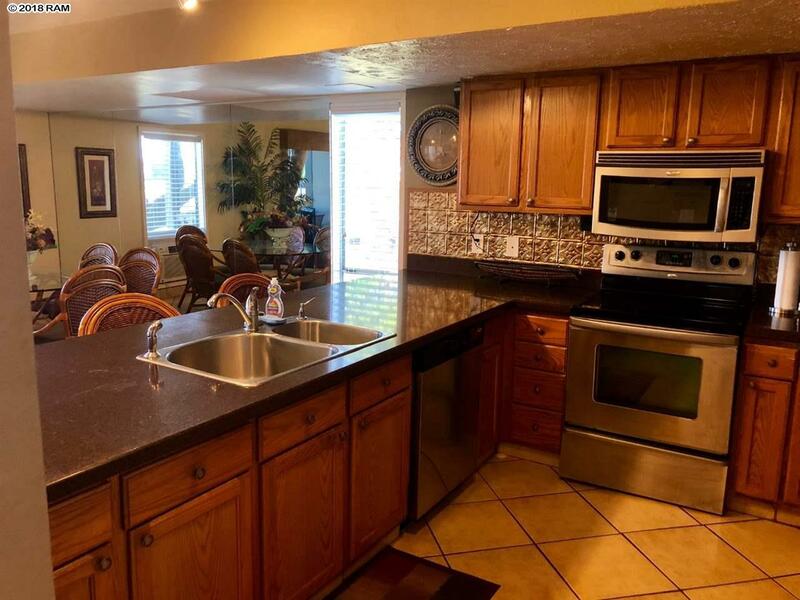 The complex offers in ground pool, tennis courts and bbq area. 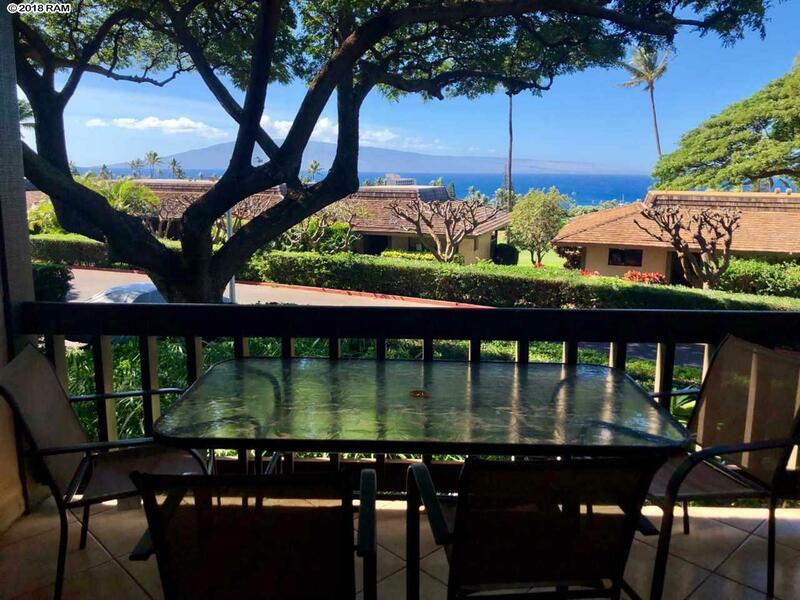 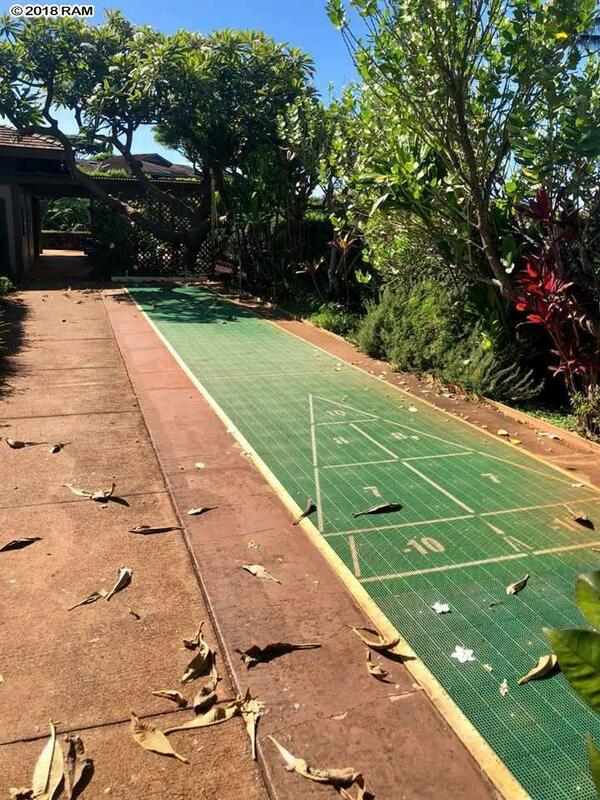 Kaanapali Plantation is grandfathered and may be used as a "Short Term" Vacation Rental. 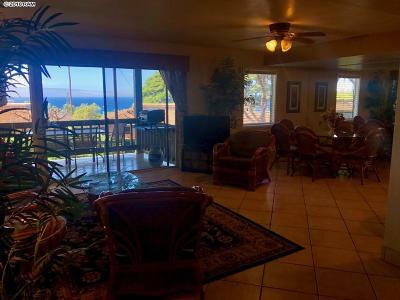 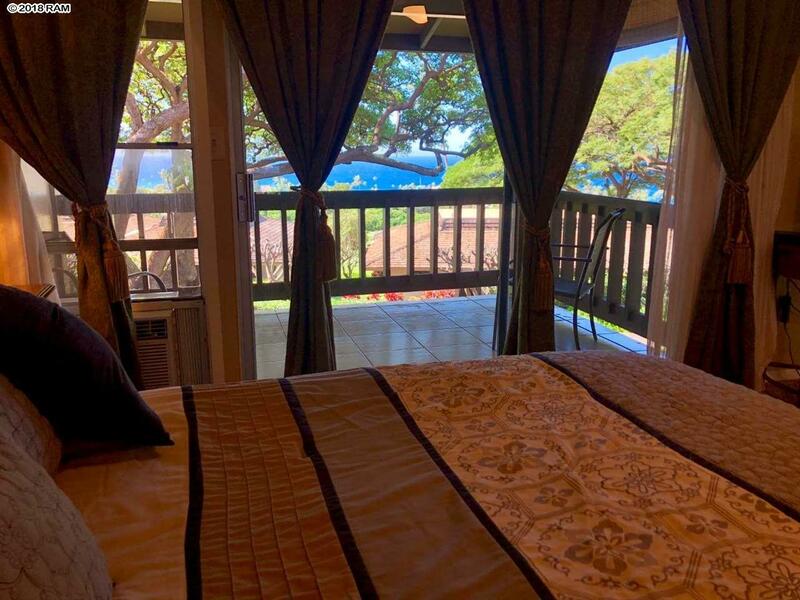 Make this your permanent Maui dream home year around, or a few months at a time... the rest of the time could be “Short Term” vacation rental. 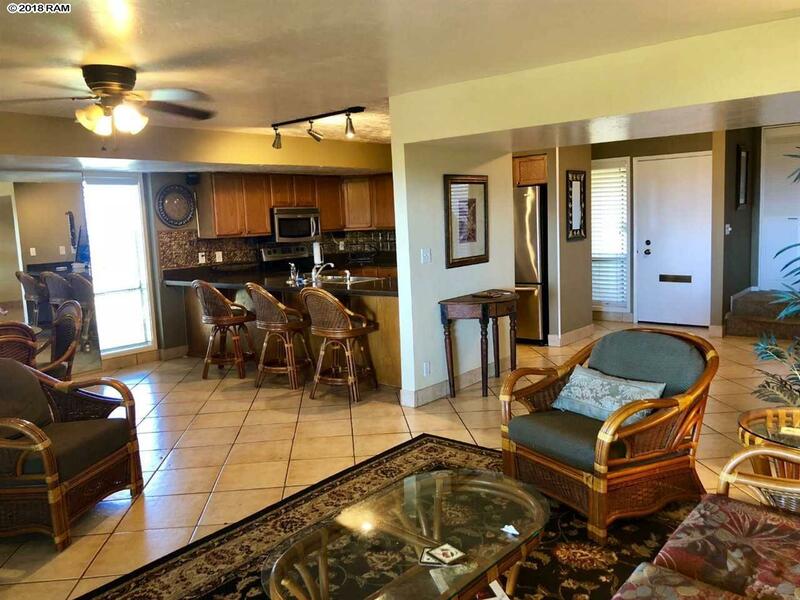 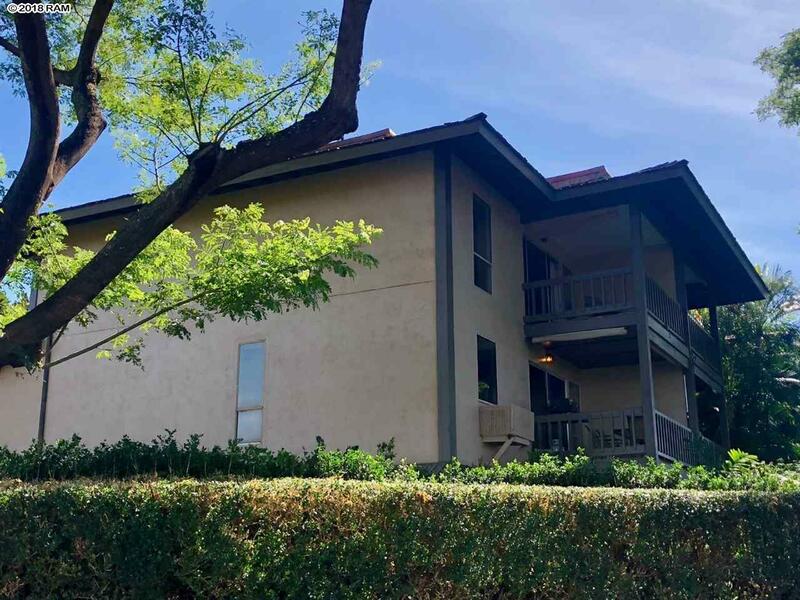 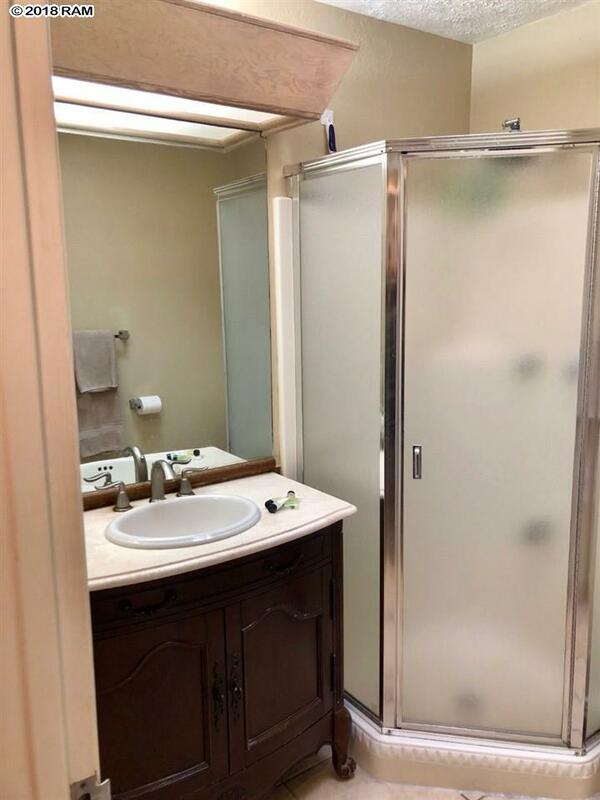 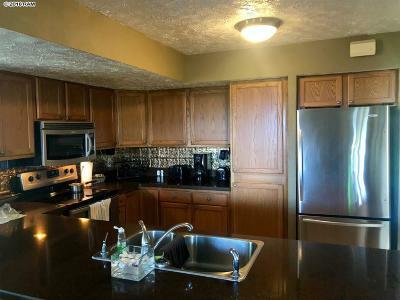 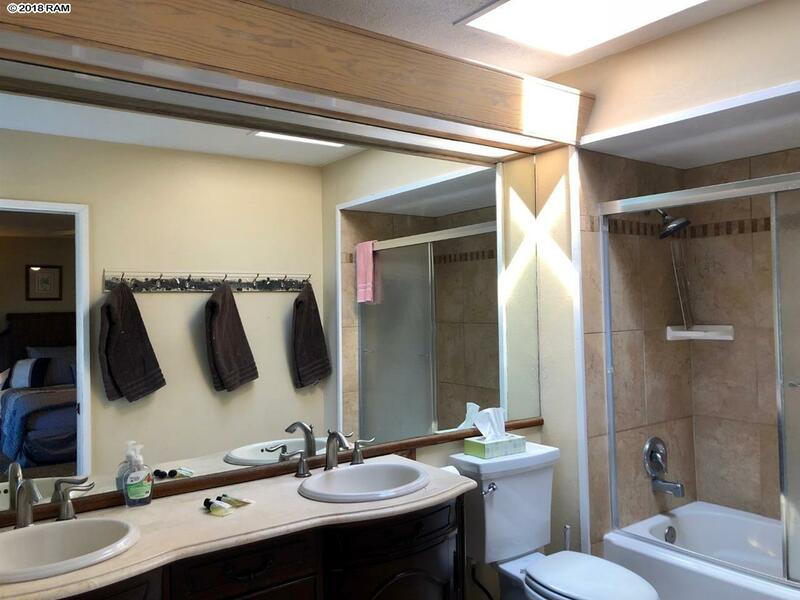 This three bedroom unit has generated higher rental income due to size. 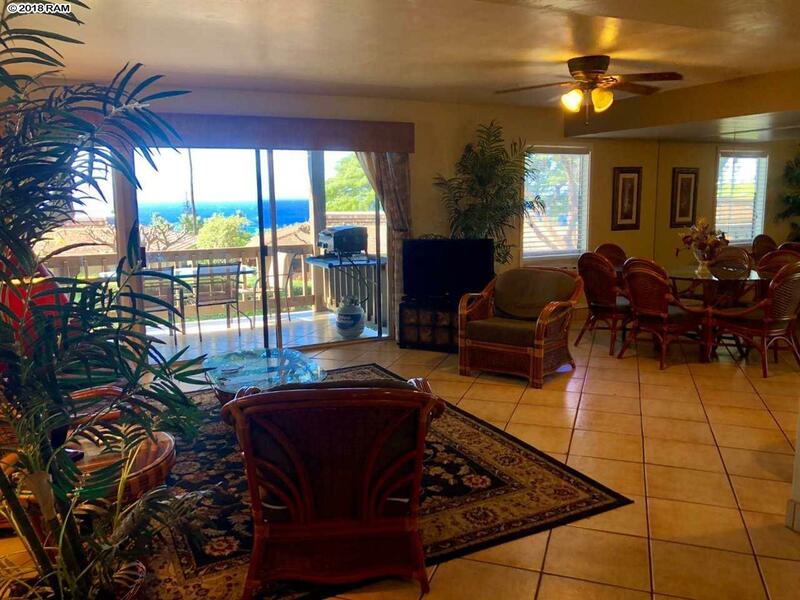 Great ocean views and plenty of space, the size of this unit must be seen to appreciate. 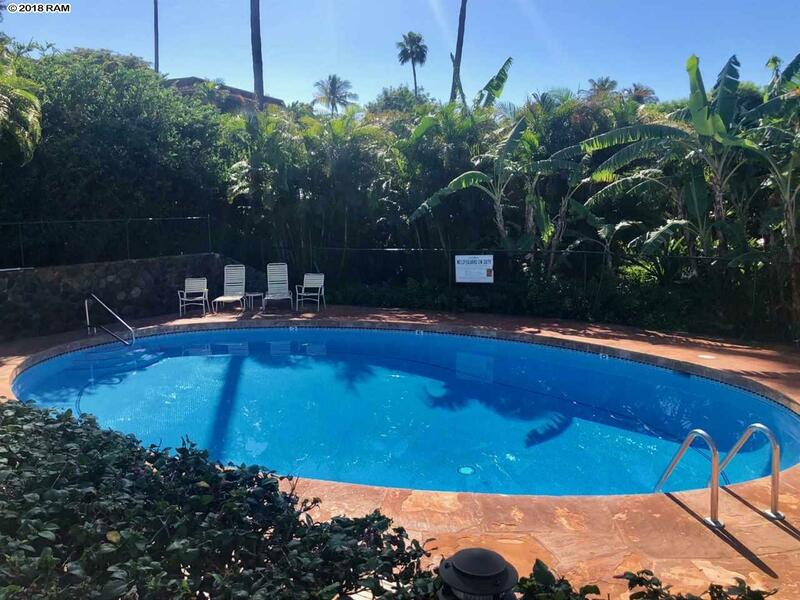 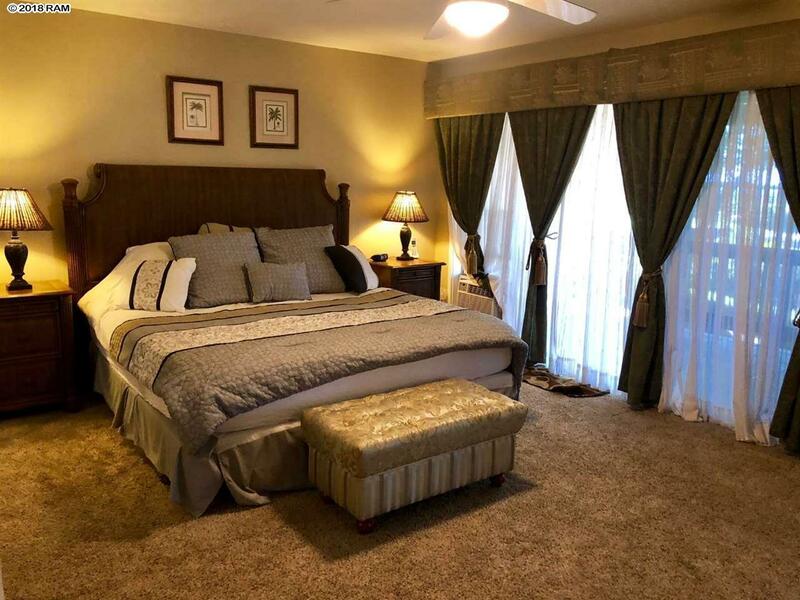 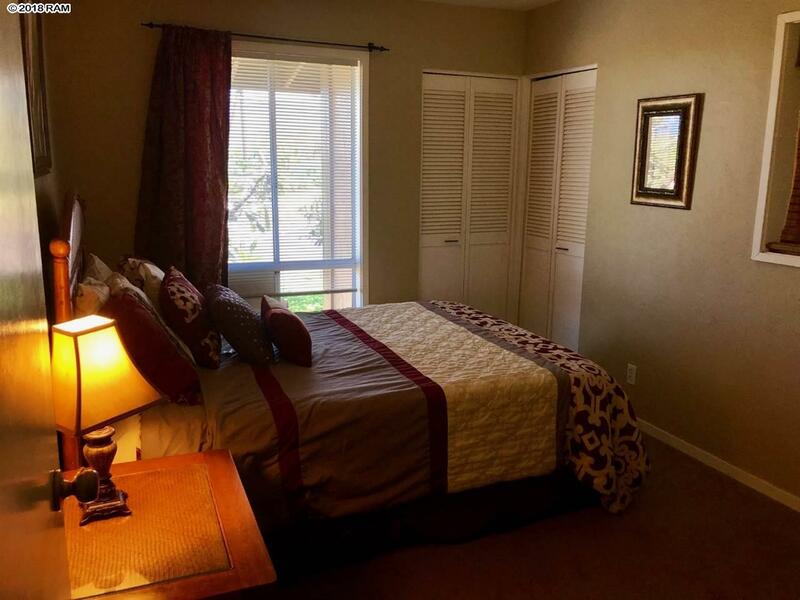 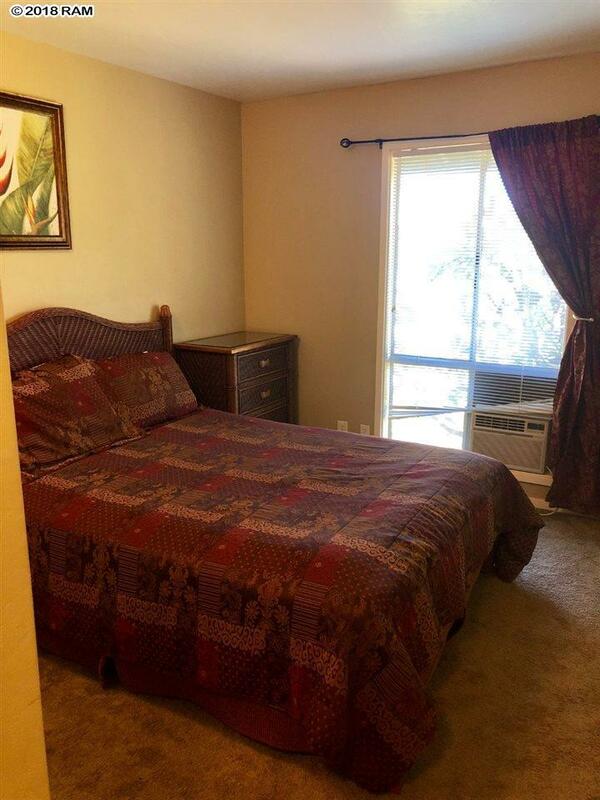 Close to parking, enjoy the lush landscaped gardens to the pool and tennis courts. 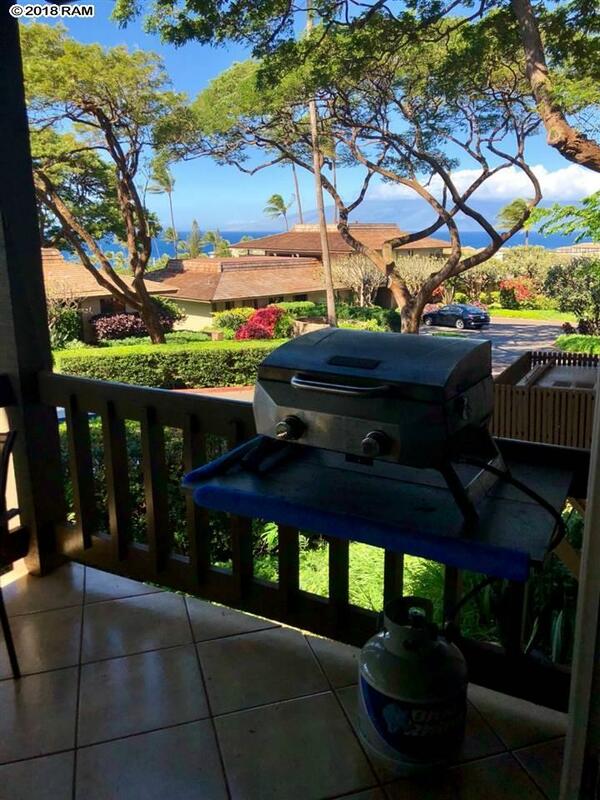 More photos coming soon. 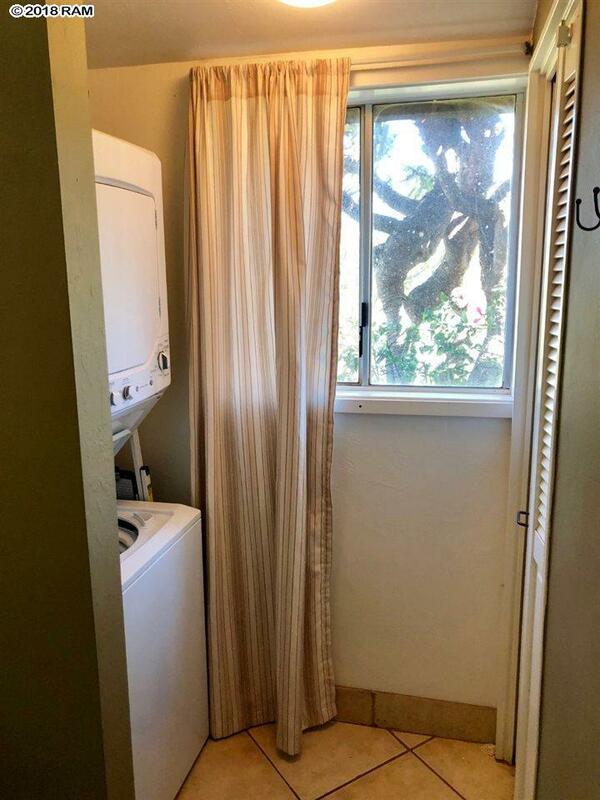 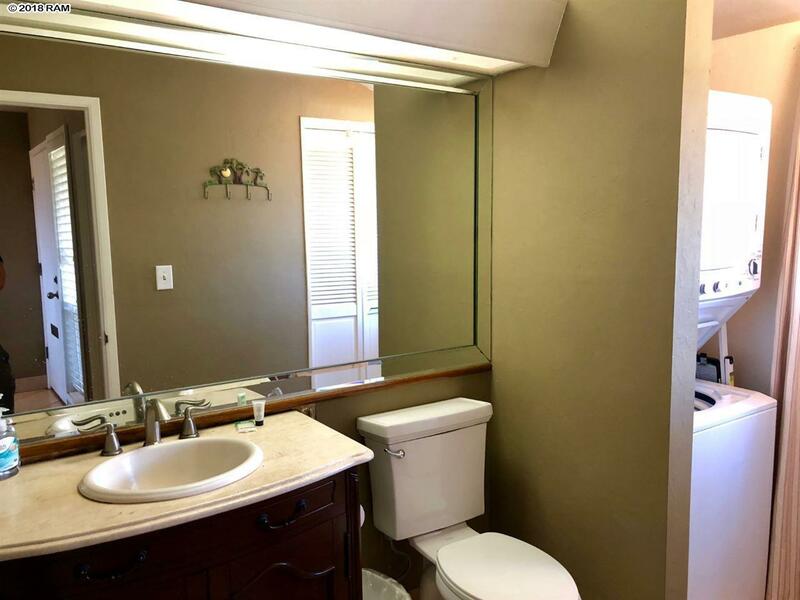 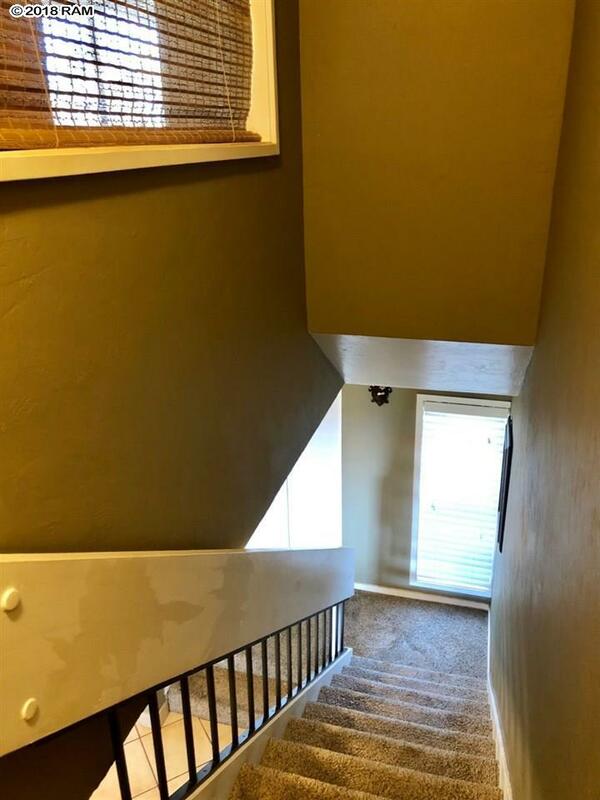 Call your favorite agent as this unit is priced to sell.